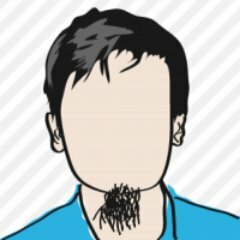 WordPress Expert & UI/UX Curator from Indonesia. twitter.com/madu_murah, Thank you for the Follow!! With this design, I and the team become finalists. ideabox is a tech business incubator powered by Indosat, and supported by Ooredoo Group. Ortu – The app design I created is a parenting app, to remind parents to be better parents. 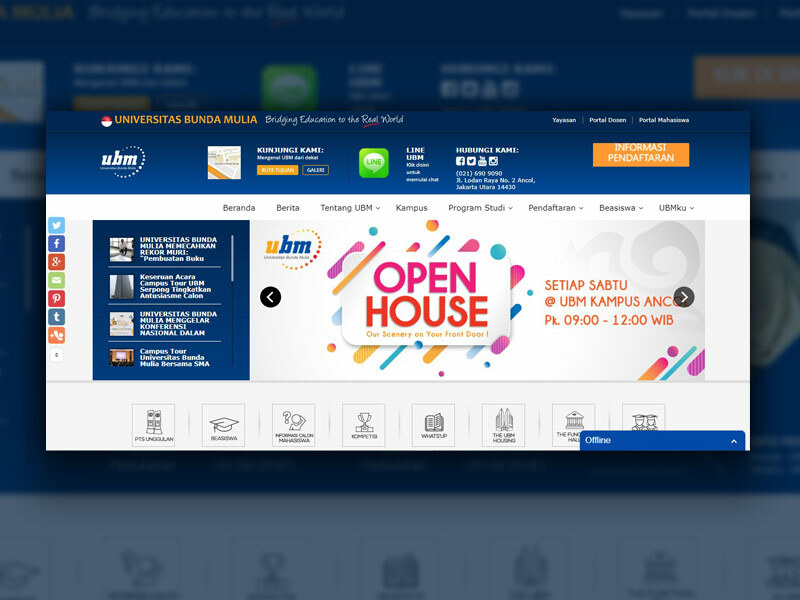 Universitas Bunda Mulia is a rapidly growing university, with various faculties and facilities at its disposal. I have the opportunity to design and implement it to wordpress when I am still working on evolutionteams. This website was created in 2015, it’s been a few years ago, but if you see it this website still looks good even at this year. As the saying goes “Old but Gold”. 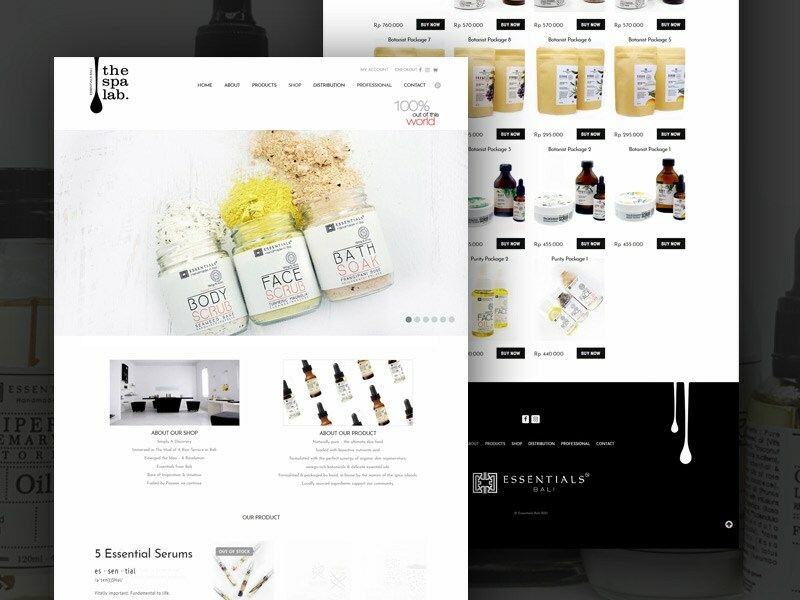 Essentials Bali make and sell 100% organic bath & body products. Starting a business in Bali combines two of every entrepreneur’s greatest desires: living in paradise while making a steady profit. In this case, they have website design and need me to make it live . For web platform i use wordpress , CMS that i used about 5 years ago. Their website is still live now, I really glad they happy for the result. ● Contributing creative ideas during corporate brainstorming sessions. ● Proritizing workloads and coordinating multiple ongoing projects. In addition to my experience and personal qualities, I have solid educational foundation and a passion for design. I am extremely enthusiastic about trend design and would welcome the opportunity to contribute to you and your clients ongoing business success. © 2018 Erwin Prasetyo - UI/UX Designer & Wordpress Expert from Indonesia .